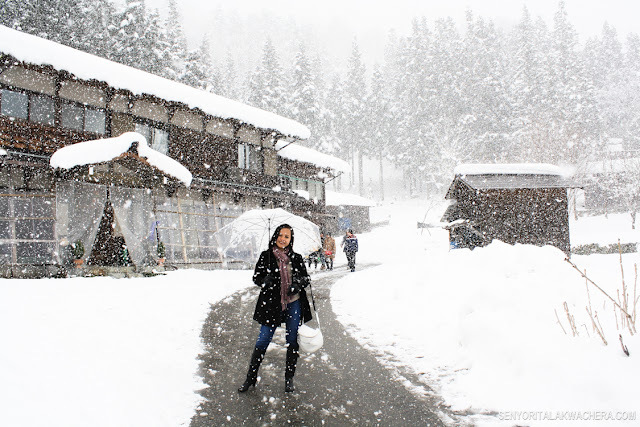 It's apparent that Japan is one of the most interesting vacation destinations , however, it is also one of the most expensive countries to visit making it very difficult for average earner to make this dream come true. 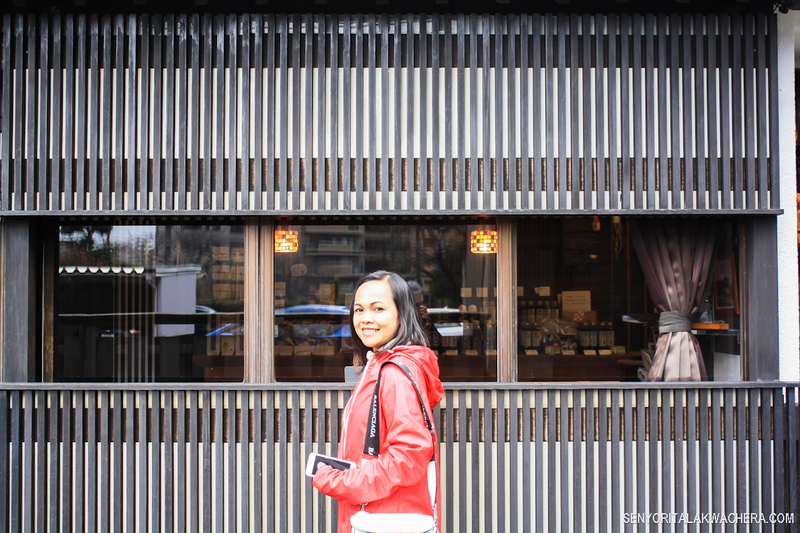 Like many of those who have been dreaming about a visit in Japan, it took me some time to think about the budget too and to save for the trip; hence, I made sure that we get the most out of our budget. I know there are few who've been looking forward to this since I have been asked a few times about how much did we spent in our 11 days DIY winter trip in Japan, and as promised here's the most awaited budget itinerary and expense with bonus tips and guides. 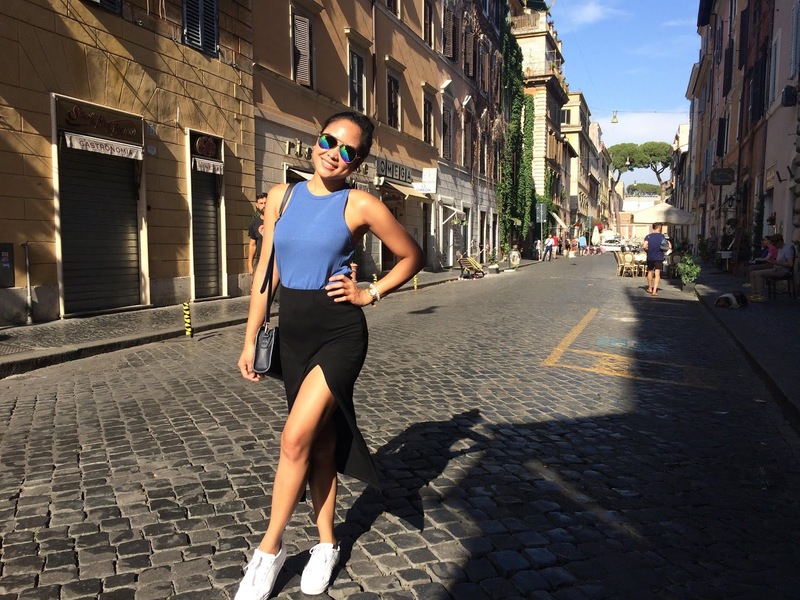 Cultural experiences in Italy that you wouldn't want to miss. Italy is one of the few countries that is steeped in history and boasts of endless adventures and unique culture. The history of Italy can be traced back to the 1st century BC. Because of its unique location and being the center of the Mediterranean trading routes, the county has witnessed a long and tumultuous history. This is what makes Italy unique and different from other tourist destination in terms of culture and adventure. It was in Italy where the Renaissance revolution began, and the country has been the birthplace of the most famous artists ever. Thus, it is no surprise to see the country rich of magnificent artworks and ancient treasures displayed in its museums. Look forward to some authentic cultural experiences and start planning your holiday. Make a booking in some of the top rentals in Italy and look forward to a journey and experience you have never had before. It’s getting late but I am not yet sleepy, currently counting days to my graduation. 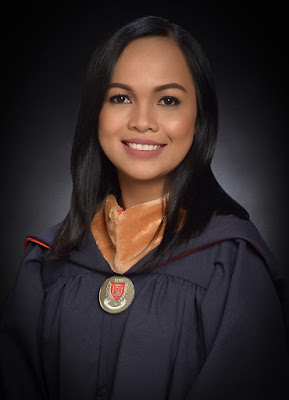 Just earlier I had my graduation pictorial and just cleared almost 95% of my requirements and I am definitely on my way to it. The feeling is surreal, I can’t imagine how long the journey was and I am finally marching this May, I am still hyper and overwhelmed right now so let me use my energy to create something that might be very useful and a life changer to some. 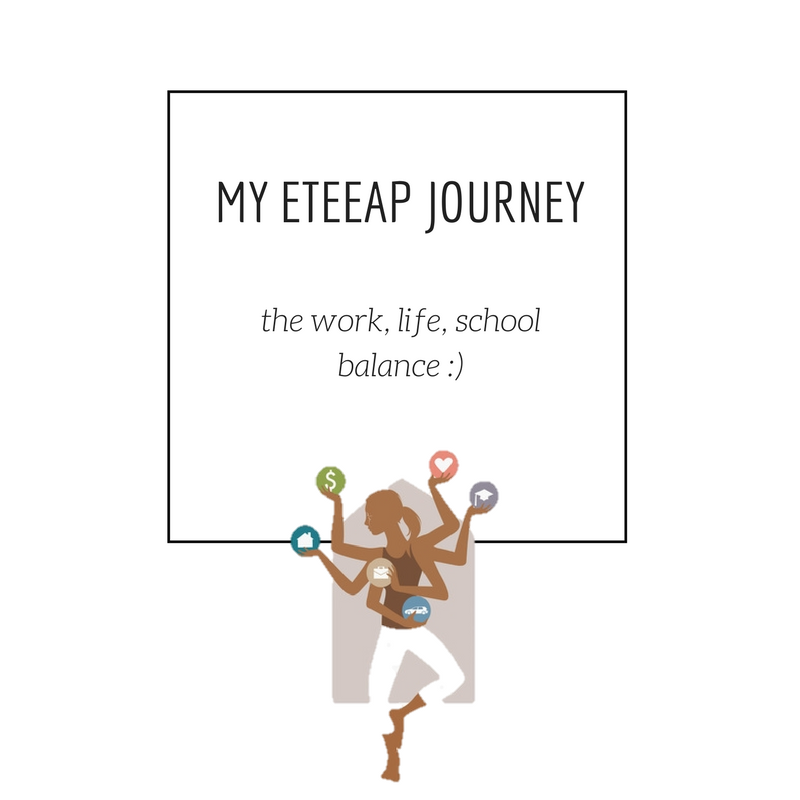 This is going to be long, but if you want to finish your school without leaving your job or sacrificing all the time that was left to you after your work then bear with me, this article is for you. Four years back, I called my uncle who was a Professor and told him that I want a diploma but I don’t have time to go back to college and got limited savings for it, he told me that my only way was to go back to school. Now, I have some money in my pocket but literally don’t have time, so I thought there must be some way for professionals to finish their studies without going through all the regular students’ work. I started searching for Open Universities and alternative education program but nothing fits what exactly I am looking for. I can’t commit to open universities because of the demanding nature of my work plus it can get too expensive and there will be too many subjects which will take longer to finish for someone who doesn’t have the luxury of time. 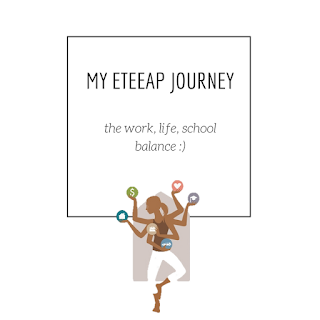 It took me a while of researching about school programs before I stumbled upon Expanded Tertiary Education Equivalency and Acceleration Program (ETEEAP). Ang sagot sa mga gustong makapagtapos ng pagaaral pero walang sapat na time, dahil may work, family, friends, aura at lovelife :). At para sa mga na reject sa work at promotion dahil hindi degree holder. Char lang pero totoo!